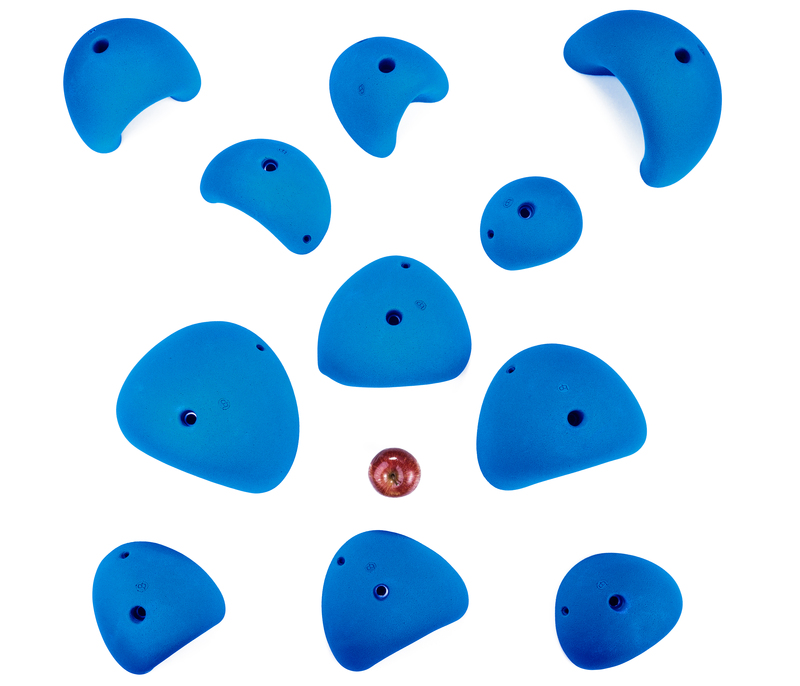 Most really postive jugs, but there are 2 nice slopey holds in the set. 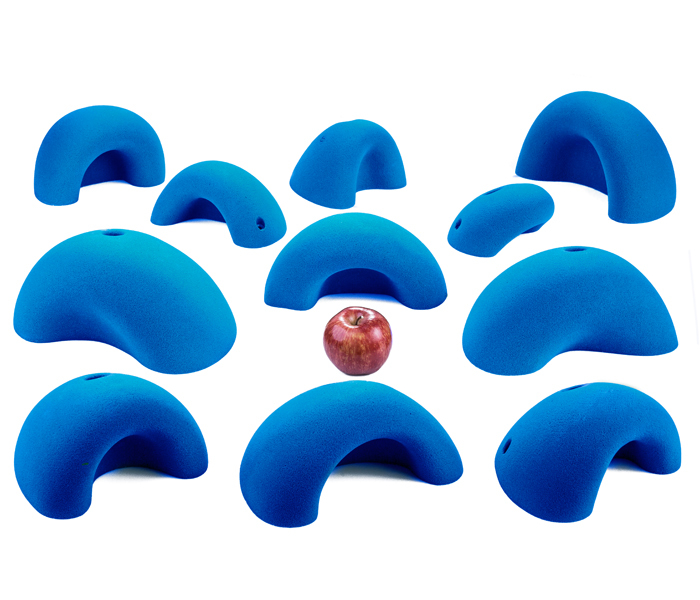 All of the bigger holds have a hollowback. We provide holds sizes as listed below. 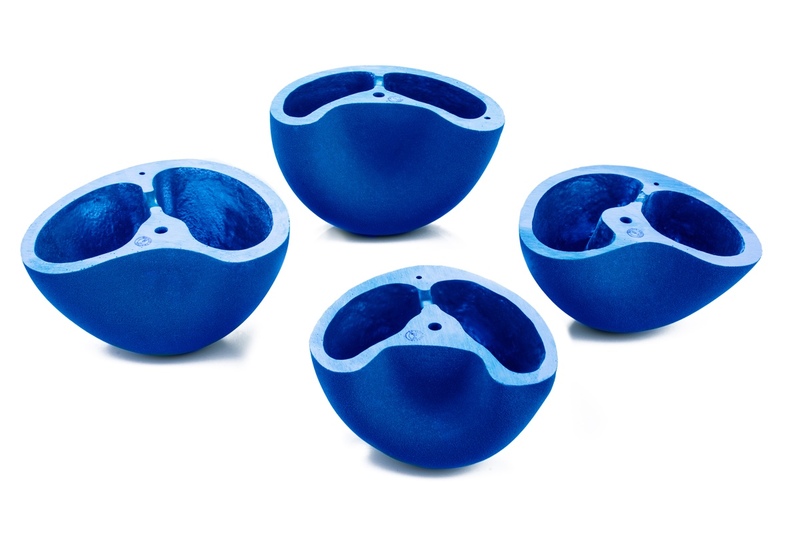 A set contains more than one hold in different sizes. Every description tells you which sizes are in the set.